Subscription interest in the new XC40 pinched supplies dealers expected for traditional sales. Volvo plans to roll out a 2.0 version of its vehicle subscription business, Care By Volvo. The question is whether the update will be enough to quell an uprising over the program brewing in Volvo's biggest market in the U.S. The California New Car Dealers Association is asking Volvo to halt the Care by Volvo subscription service in the state after a review found what the association contends are violations of California franchise and consumer protection laws. 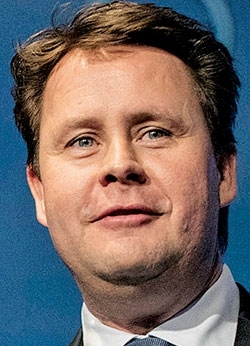 In a Nov. 30 letter to Anders Gustafsson, CEO of Volvo Cars of North America, Brian Maas, president of the California association, said Volvo is "directly competing" with Volvo dealers through the service and claimed that Volvo has illegally modified its franchise agreements with dealers. Maas also wrote to Gustafsson that the variability of pricing of vehicles through Care by Volvo may "constitute illegal 'payment packing.' "
But the situation is in flux. The updated version of Care by Volvo was recently reviewed with the Volvo Retailer Advisory Board and the feedback was positive and in favor of the changes, Volvo said in a statement to Automotive News. Volvo declined to disclose the proposed changes to the plan. "Care by Volvo has proven popular with consumers and has attracted new customers to the Volvo brand," Volvo said in the statement. "Volvo Car USA has always had an open and honest dialogue with its retail partners about Care by Volvo and has recently completed a 12-month anniversary review of the program." Matthew Haiken, Volvo Retail Advisory Board chairman, told Automotive News that the subscription program revisions are a step in the right direction but more work is needed to address dealer concerns. He declined to elaborate on the proposed changes. "We, as retailers, know that we're at a pivotal point in our industry," said Haiken, dealer principal of Prestige Auto Group in East Hanover, N.J. "We want to protect ourselves and make sure that if we are going forward with subscription, we are setting up a truly thought-out, well-executed game plan that is a win for consumers, the dealers and the factory." Care by Volvo launched in 2017 as a two-year subscription service that offers the XC40 crossover and S60 sedan. The use of a vehicle, insurance and maintenance costs are rolled into a monthly payment that ranges from $650 to $850, depending on the vehicle. After a year, subscribers can swap for a different vehicle. Demand has been brisk and supplies tight. Volvo reached its target of 1,000 cars within four months of launching the program late last year. 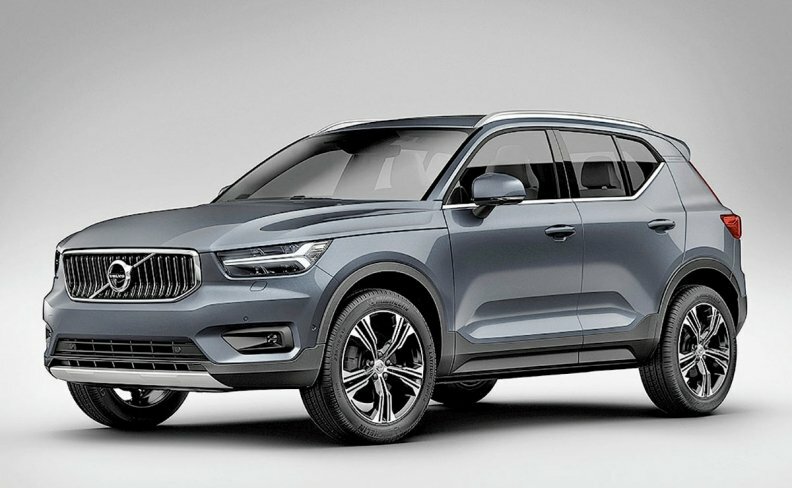 Gustafsson told Automotive News last month that interest in the XC40 for subscriptions had pinched the supply dealers were expecting for traditional sales, prompting Volvo to institute a 10 percent cap on XC40s available for subscriptions. Volvo dealers say they want to be involved with helping customers choose a vehicle for subscription. "We want to be involved from the beginning of the process," Haiken said. "If the customer wants to subscribe to a vehicle, then let us navigate those waters with them. Let the customers come into our store. Let us educate them" on their options. Gustafsson has spent much of the past year meeting with dealers who have concerns about the service. He said he plans to get dealers more involved, including in how to ensure vehicles are resubscribed or available for sale. The association sees the subscription as a lease, and the monthly fee is set regardless of the actual cost to provide insurance to a customer, Maas said in his letter. Someone with a clean driving record who is low risk will pay more for a vehicle than a customer who is more costly to insure, he said. "For such a customer, Volvo manipulates the cost of the vehicle to ensure that customer's monthly payment equals the amount promised by the CbV program," Maas wrote. "California law expressly prohibits dealers from 'packing' the cost of insurance into the monthly lease payment. As such, CbV exposes Volvo dealers to liability under this (and other) consumer protection statutes." The association, which represents about 23 Volvo dealers in the state, is asking Volvo to respond by Dec. 21.